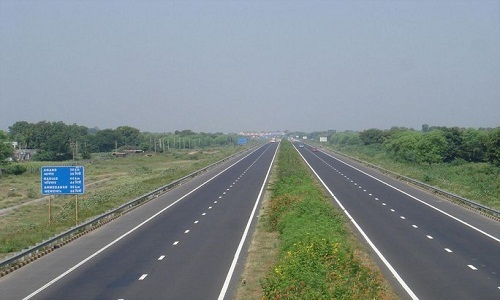 NewDelhi : An MoU was signed yesterday between Dredging Corporation of India (DCI) and National Highways Authority of India (NHAI) for facilitating the supply of sand for highways construction work. Concessionaires working on highways projects have been facing a shortage of sand at many sites. The MoU aims to fill this gap by facilitating the availability of sand for these concessionaires.